Dream Property! 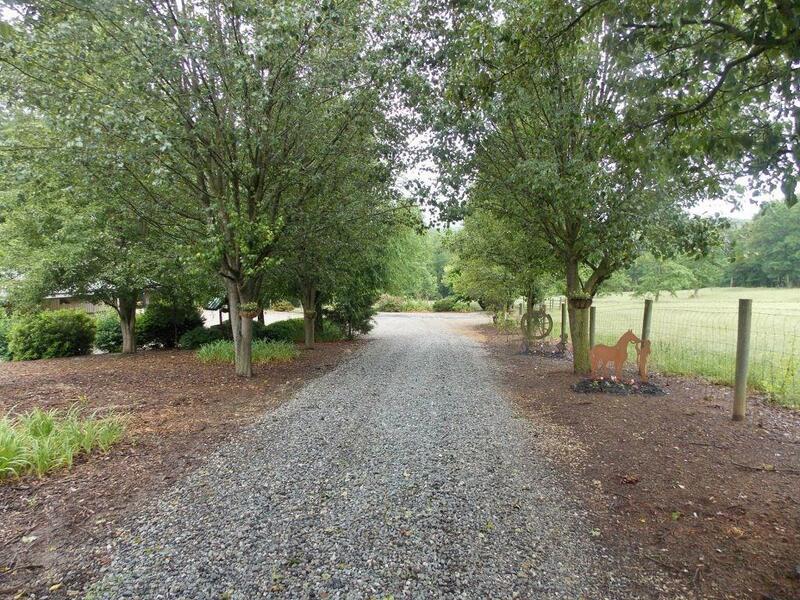 Perfect mix of open grassed pastures and mature hardwoods. Current use for horses, cattle and hunting. 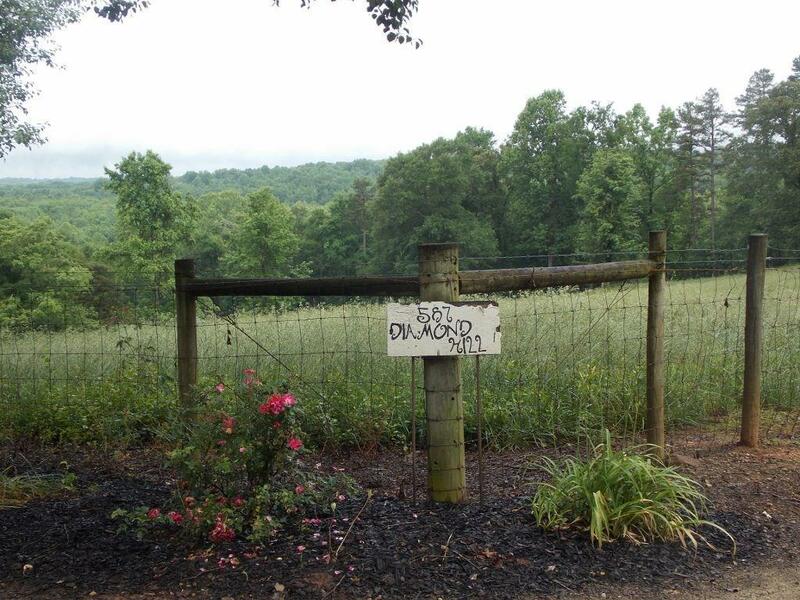 This beautiful farm has many springs, 2 AC stocked pond, and 400' of frontage on the North Oconee River! 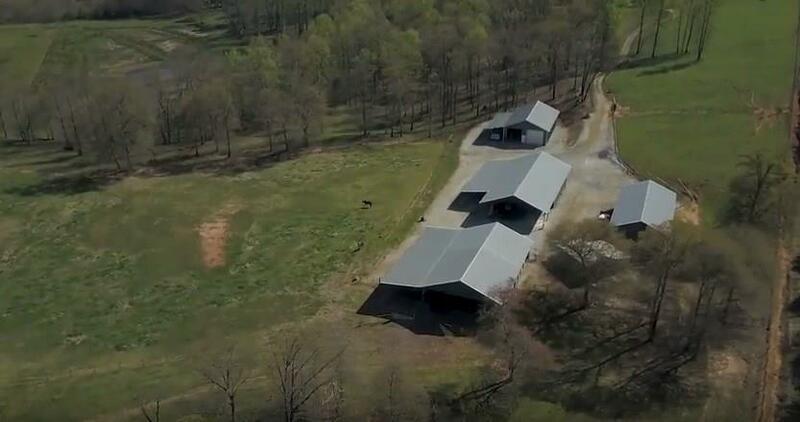 2 huge workshops, hay/feed storage, corral, tack room w/ bath, miles of fencing and more! Mobile has 4 bed/2 bath. Plenty of room to build your dream home! Only 15 minutes to shopping! 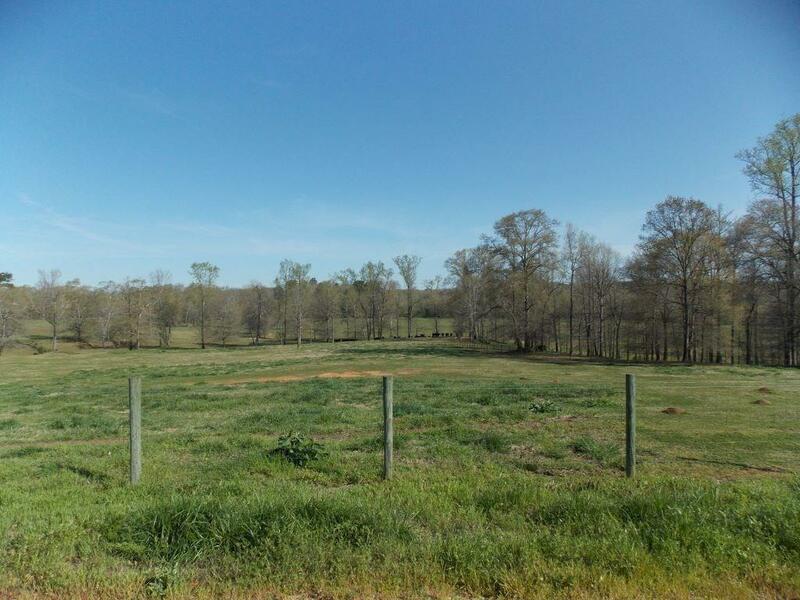 Endless possibilities: Recreation, Ranch Retreat, Hunting, Horse or Cattle Farm, Fishing and more! Owner finance available! See VIDEO!